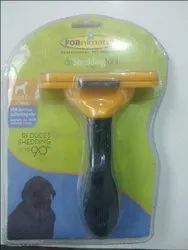 Being a most reliable organization, we are engaged in offering a wide range of Dog Clipper. - Features two speeds - Normal for most cutting needs and High 25% faster for heavy coats. Super 2-Speed is 40% faster. - Maintenance free - no oiling or greasing of internal parts. - Powerful motor clipper for professional heavy-duty use. 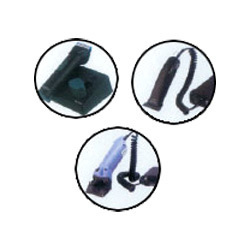 In order to cater the variegated demands of our precious clients, we are offering an excellent quality range of Horse Clipper. We Deal in Animal Hair Clipper.